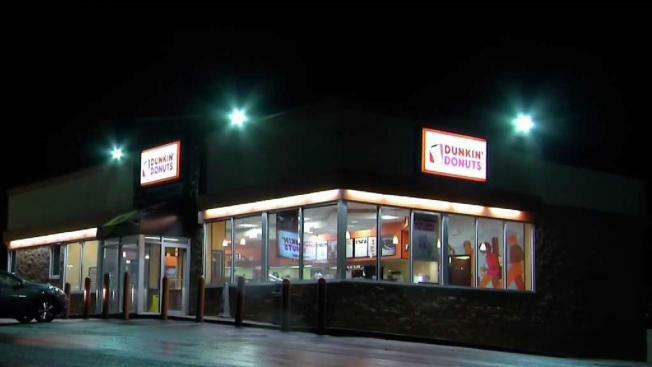 Dunkin' Donuts announced Tuesday that the chain would remove "Donuts" from its name. 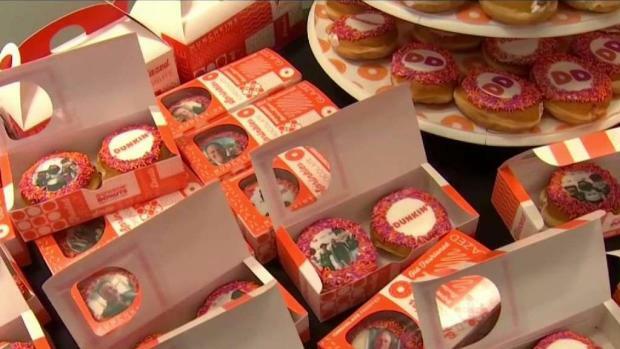 Doughnuts are still on the menu, but the company is renaming itself "Dunkin'" to reflect its increasing emphasis on coffee and other drinks. The change will officially take place in January, when the new name will start appearing on napkins, boxes and signs at its U.S. stores. The name change will eventually be adopted by international stores. A new store in Quincy is focused on technology and convenience, providing a glimpse into the future of Dunkin Donuts. The 68-year-old chain says its new logo will still have the familiar rounded font and orange-and-pink color scheme that the company has used since 1973.